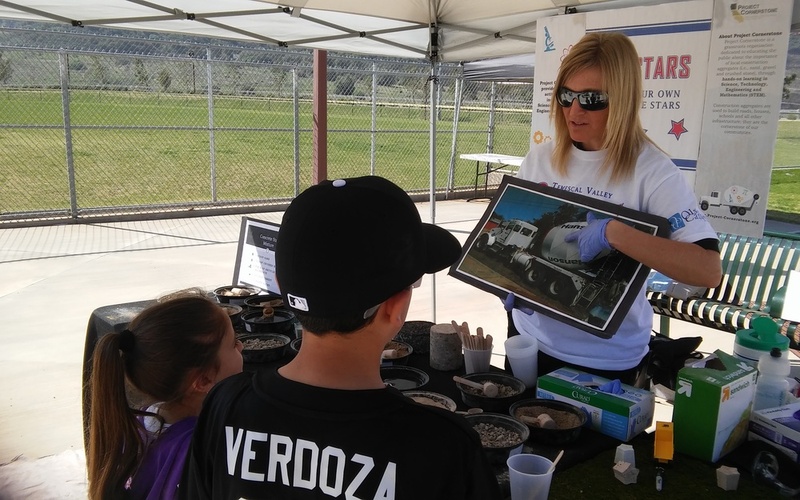 Public Relations & Community Outreach — EnviroMINE, Inc.
EnviroMINE invites Project Cornerstone to educate the public at various community events. EnviroMINE develops and implements comprehensive public relations and community outreach plans to generate positive publicity for the client’s project. The EnviroMINE staff has represented clients and the construction aggregate industry at public hearings, government associations, planning commissions, community groups and events for specific projects and general aggregate industry issues. The firm's staff provide interviews with local media outlets to discuss specific projects. Staff members are experienced at giving compelling presentations to community and planning groups in order to present the facts and eliminate misconceptions. Put the SanD Back in San Diego is a presentation created by EnviroMINE and adopted by Project Cornerstone to educate county residents and officials about the importance of local aggregate resources.